Feel energized, Feel spiritually connected, Feel good! 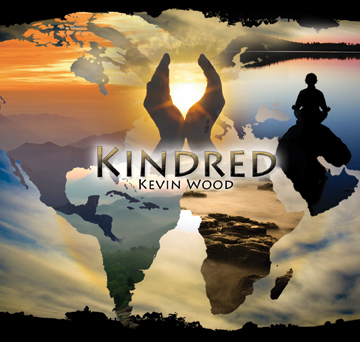 Latest released album from Kevin Wood! 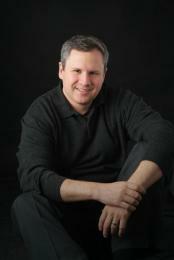 Debuted April 4th at the Deepak Chopra "Seduction of Spirit" Meditation training/retreat. Also, Kindred was the featured CD on the cover of Music Design's 2009 full-line Catalog! 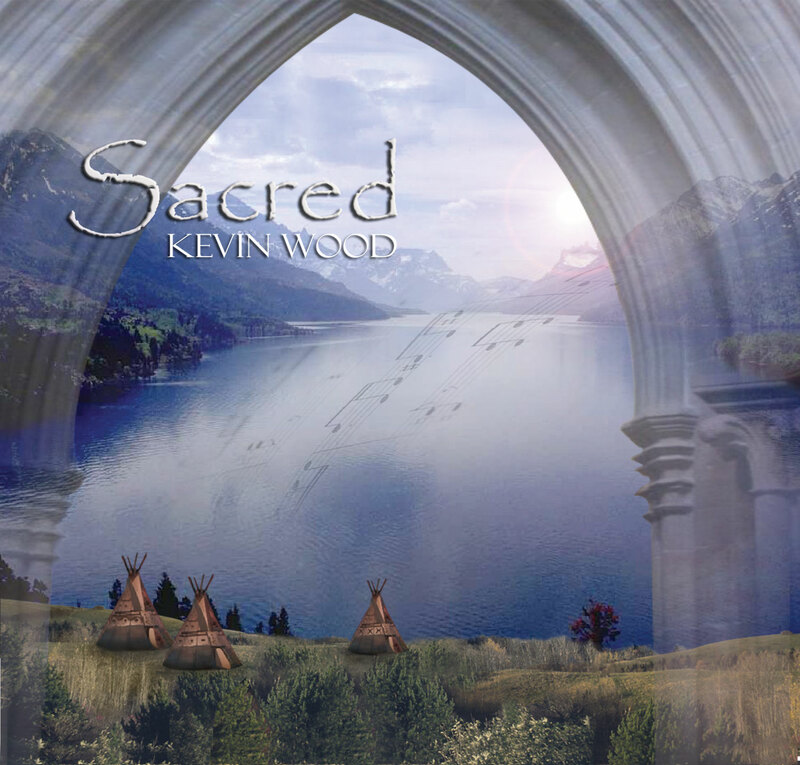 Hear beautiful vocals from Celtic, Gaelic, Native American, Indian & Gregorian traditions seamlessly combined with modern grooves and ethereal arrangements to create a rich and spiritual listening experience. 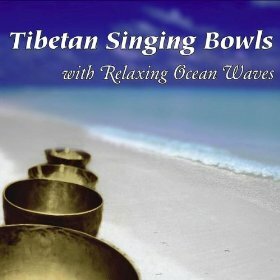 Gregorian Chant, Native Indian chants, and various world vocals are artfully woven with beautiful piano and string melodies and modern grooves to take you on a sacred and spiritual journey. Send the artist, Kevin Wood, a message: "Yes, he reads every one!" "Add me to your email list for updates on new releases"
Connections Jigsaw Puzzles for Healing - unique and beautiful jigsaw puzzles used for meditation and healing. Learn how to cleanse your colon. What GENRE is this Music? Good question! 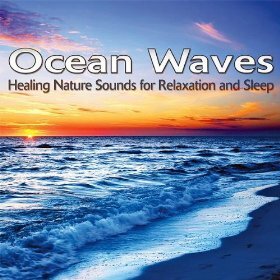 Often this music has been described as New Age music, relaxation music, soothing music, lifestyle music, and healing music. 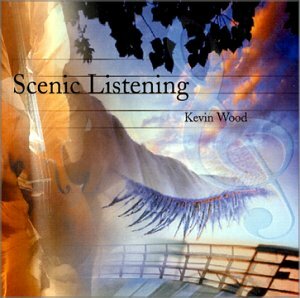 Kevin's music has also been called spiritual music, instrumental music, worldbeat music, world fusion, music therapy, relaxing music, mood music. We often hear it described as World fusion Music, Neo-classical music and New Age Music. 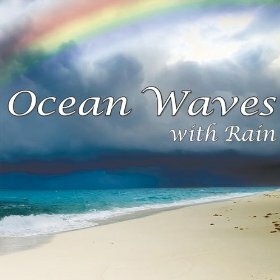 The New Age music genre now has a mulititude of sub-genres and related music genres: Some of them inlcude chill out music, global sounds, tribal music, Chant, music of the Healing Arts, electronica, Contemporary Instrumental, Reiki music, music for massage, yoga music, spa music, piano solo music, music for meditation, music for relaxation, stress relief music, stress therapy music, audio therapy, calming music, healing sounds, mystic music, relaxing music for mind, body, and soul, and world music. 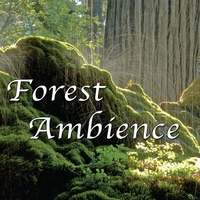 Enya, Deep Forest, Ryan Farish, Karunesh, Enigma, Delerium, Sacred Spirit, David Arkenstone, Mehdi, Patrick OHearn, Tangerine Dream, Magna Canta, Anael, Hennie Bekkar, Wayne Gratz, Lesium and Amethystium. 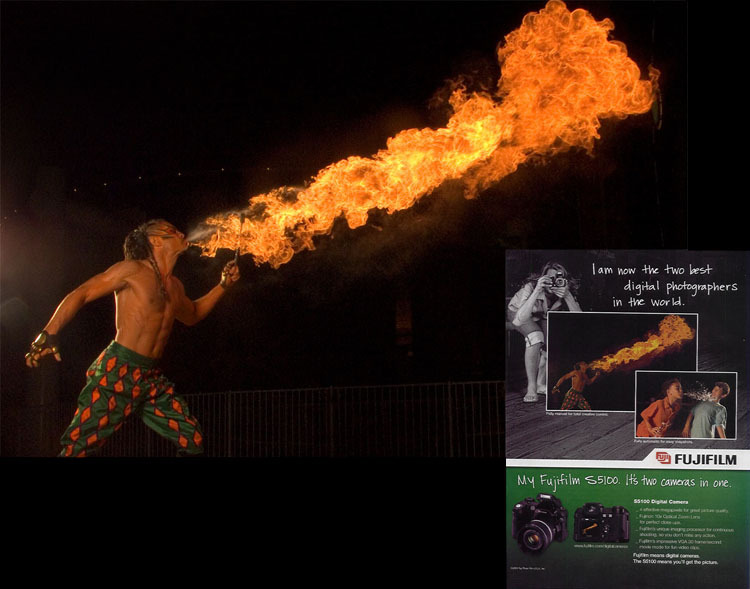 Below is ZOR (Karl Wood),the brother of Kevin Wood, who has performed to Kevin's new music and is one of the world's best firedancers. The pair's performance has been likened to Cirque du Soleil.